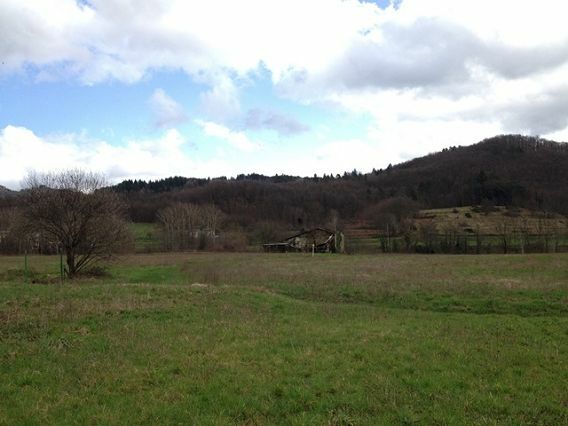 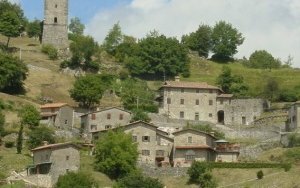 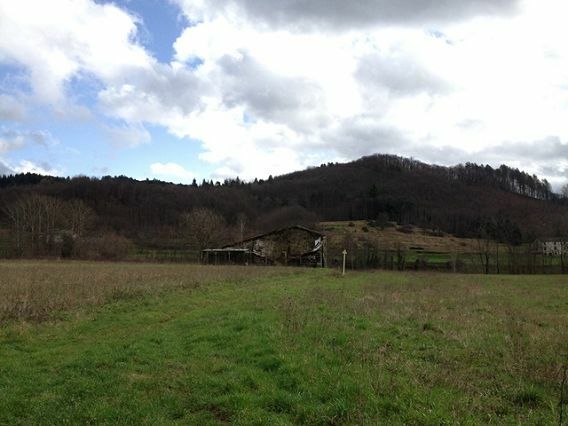 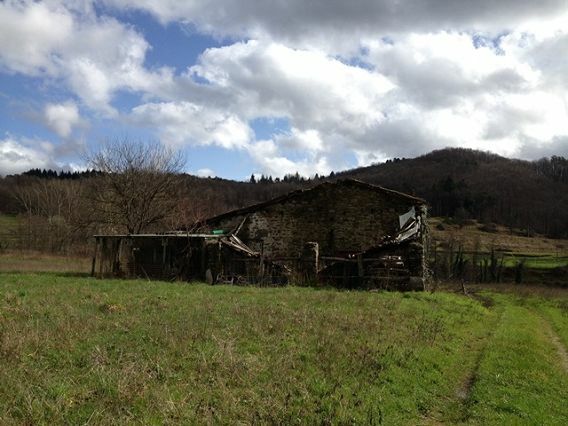 Group of houses with 10Ha of terraced cultivable land situated near a hill top village, Lucca. 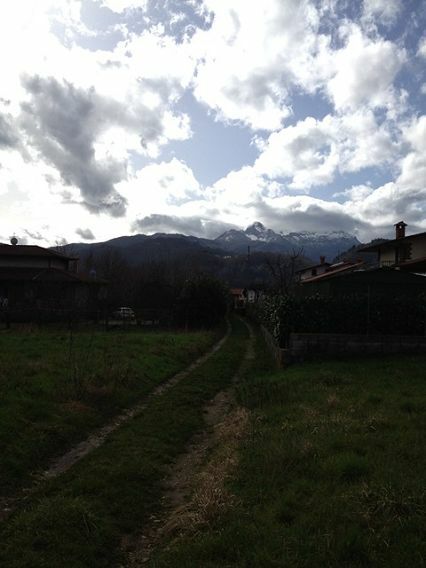 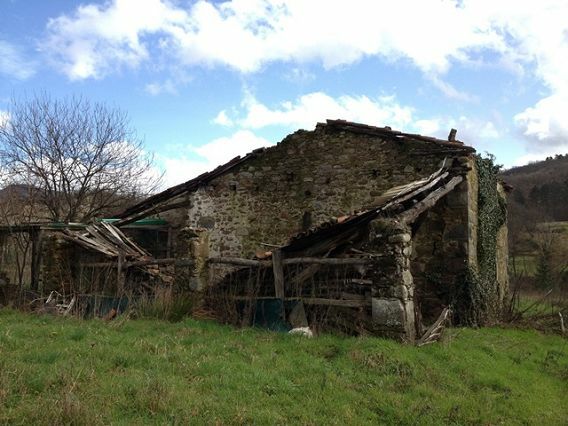 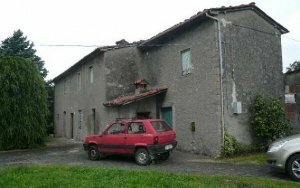 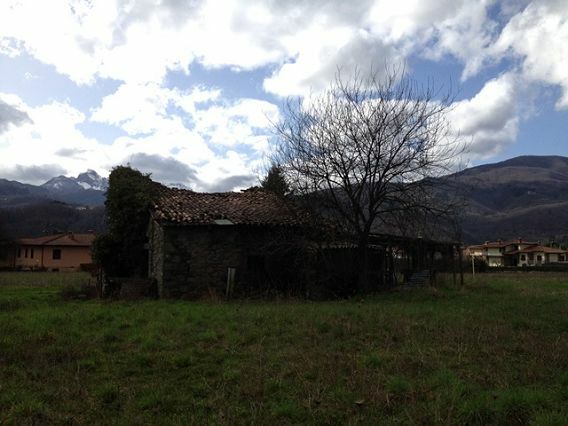 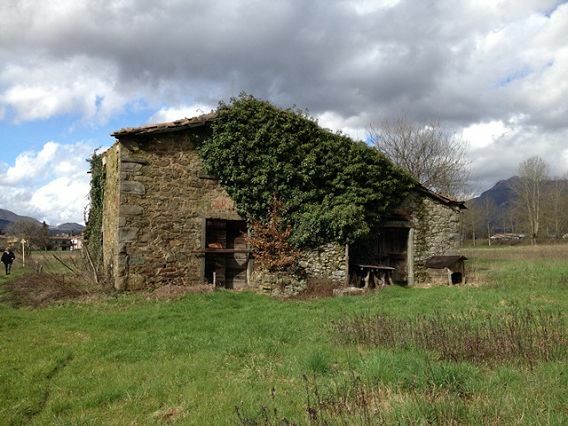 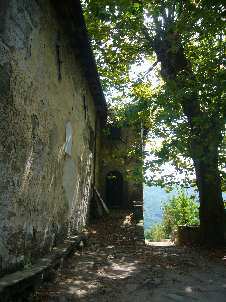 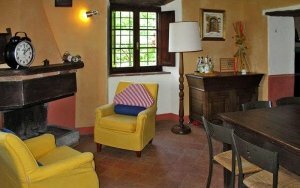 Rural home fully renovated located in the heart of the Garfagnana . 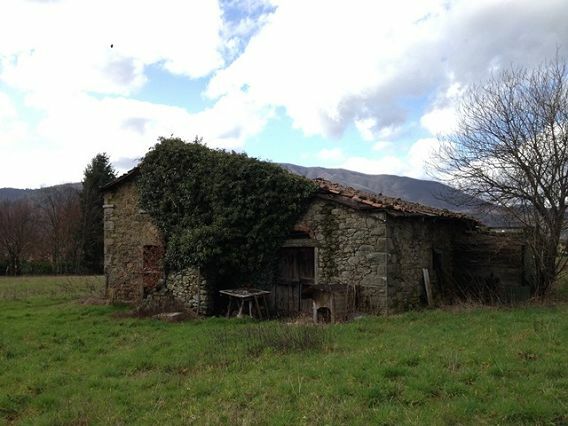 Renovated rural property with outbuilding and pool, set in the hills near to Riana , Lucca.